We support programmes ranging from children’s life-changing surgery to mobile libraries, from school and university scholarships to maternal health services, from a children’s circus to clean water and sanitation. We put emphasis on providing education and incomes for women because we believe that these are most likely to create a lasting change for the country. 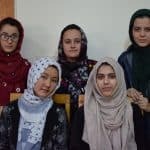 We aim to fund projects that demonstrate cultural sensitivity and provide employment for Afghan people wherever possible. We spotlight some of the programmes, below. 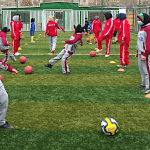 Your donations help pay for operations for children from all over Afghanistan. 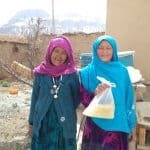 A women’s beekeeping co-operative in Bamyan province is going from strength to strength, thanks to support from your donations.